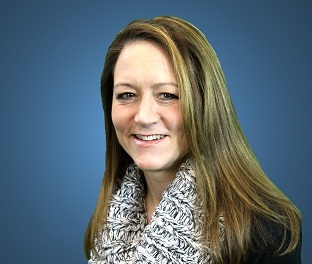 Amy Lafko is the founder and CEO of Cairn Consulting Solutions. Within the company she utilizes her PT background, MBA and certification as a behavioral analyst. The company focuses on employee engagement and team development. Amy Lafko previously served as the Operations Administrator for WellSpan Health’s Urgent Care clinics in 4 counties of South Central PA. Amy has been with WellSpan for 7 years and transitioned to Urgent Care from the Director of Rehabilitation position for WellSpan Health York Hospital and VNA. 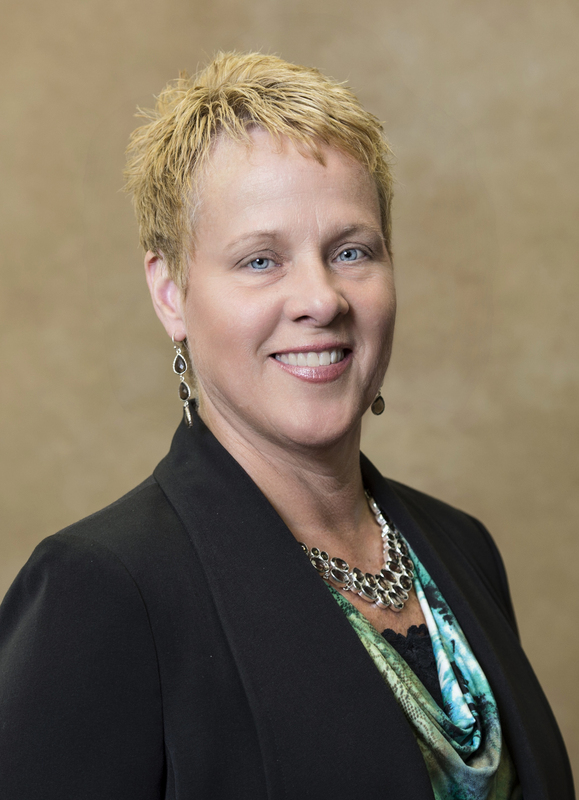 She has held leadership positions in home health, acute care, acute inpatient rehab and SNF. As Chair of the LAMP Leadership Institute and the LAMP Leadership Curriculum committee, Amy is committed to staying current on evidence based leadership skills. She is passionate about providing educational experiences across the country related to personal and professional leadership. Spring 2017 was Amy’s first year as adjunct faculty for Loyola University of Maryland, Sellinger School of Business where she taught Organizational Behavior. Deb Kucera currently serves as Director of Therapy Services at Magee Rehabilitation Hospital – Jefferson Health in Philadelphia, PA. Deb is a graduate of Widener University’s Institute of Physical Therapy Education and has enjoyed over 20 years of practice in both leadership and direct patient care roles. In her current role at Magee, she oversees a department of roughly 140 employees including Physical Therapists, Occupational Therapists, Speech Language Pathologists, Therapeutic Recreation Specialists and Creative Arts therapists. She has served as co-chair for the organization’s Culture of Excellence Program and as a primary trainer in communication and conflict management for the institution. 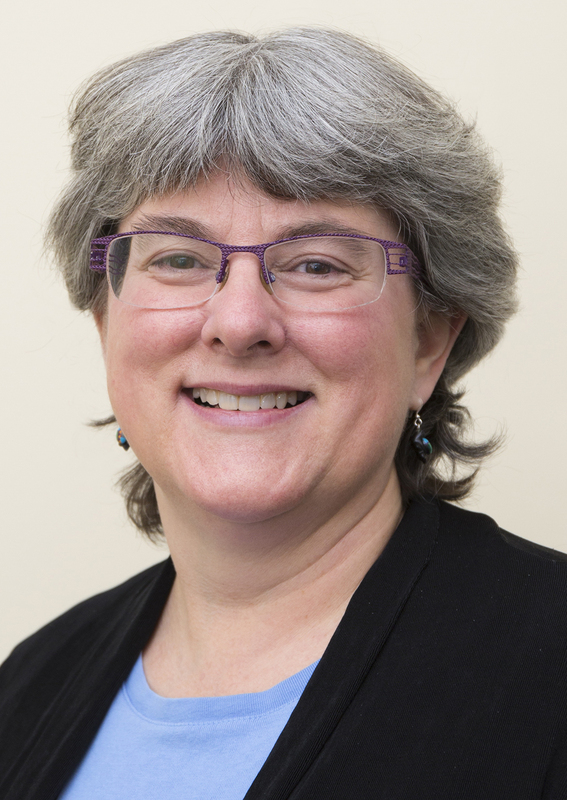 Deb has been a faculty member with the HPA Section’s LAMP Leadership program for several years and serves on the Leadership Institute’s curriculum committee. She has been an invited speaker at numerous regional and national conferences primarily speaking on topics related to healthcare leadership, communication, social media use in healthcare, health literacy and patient satisfaction. She shares equal enthusiasm for creating exceptional patient experiences and an engaged positive work environment. Debora L. Miller, PT, MBA, FACHE is the Vice Dean of the School of Health and Rehabilitation Sciences. As Vice Dean, she is responsible for strategic planning, master facilities planning and oversight of strategic initiatives for the School. In addition, she is an Associate Professor in the University of Pittsburgh’s Department of Physical Therapy Ms. Miller has been at the University of Pittsburgh since 2004. She taught extensively in the undergraduate Rehabilitation Science program, Master of Science Program and most extensively in the Doctor of Physical Therapy program in content areas related health policy, health care compliance and regulations, business ethics and risk management, leadership and management skills, practice management, and current issues in healthcare. 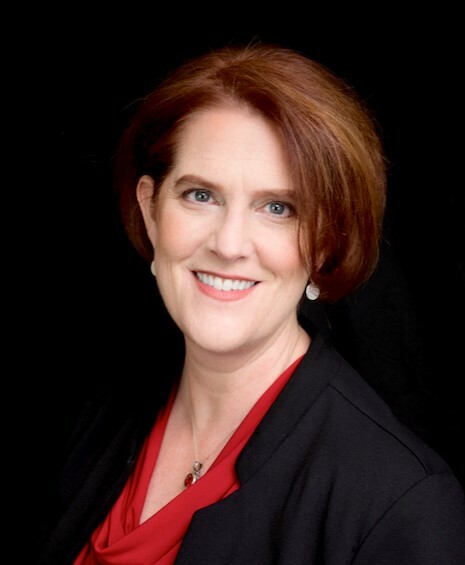 Ms. Miller has nearly 20 years of experience in rehabilitation and healthcare leadership across the healthcare continuum, leadership development, and in healthcare corporate ethics and compliance program development and oversight in integrated healthcare systems. Debora Miller has served the American Physical Therapy Association in leadership roles at all levels of the organization, including District, Chapter, HPA Section and national levels. Most recently she served four years on the Board of the Health Policy and Administration Section of the APTA; served as the LAMP Leadership Committee Chair for four years, and has been a member of the LAMP Institute for Leadership in Physical Therapy’s faculty since 2009. Ms. Miller was appointed to a two-year term on the APTA Leadership Development Committee beginning in July 2016. Her commitment to leadership development extends beyond the classroom, work place and the LAMP Institute for Leadership in Physical Therapy. Debbie donates her honoraria to the PT Leadership Development Gift fund that she established in memory of her mother, Dorothy T. Lewis. This gift is given to a DPT student on an annual basis to support expenses associated with participation in the LAMP Institute for Leadership in Physical Therapy. In addition to active membership and service in the APTA, HPA, PT professionals and students, she earned Fellow status (FACHE) with the American College of Healthcare Executives. She earned both her Master of Business Administration and Bachelor of Science in physical therapy degrees from the University of Pittsburgh. Beth has been with Select Medical for over 21 years and has served in a variety of roles. In her current role as VP of Rehabilitation Services in LTACH, she provides support, operational guidance and clinical teambuilding to the Rehab departments. She also works with the hospital leadership team to foster strong communication and collaboration to promote a meaningful and productive work environment to cultivate relationships and hospital growth. A graduate of Northeastern University in Boston MA with a BS in Physical Therapy and a MBA with a concentration of healthcare management from Regis University in Denver, CO, Beth also serves on the NJ State Board of Physical Therapy Examiners since Jan 2012. 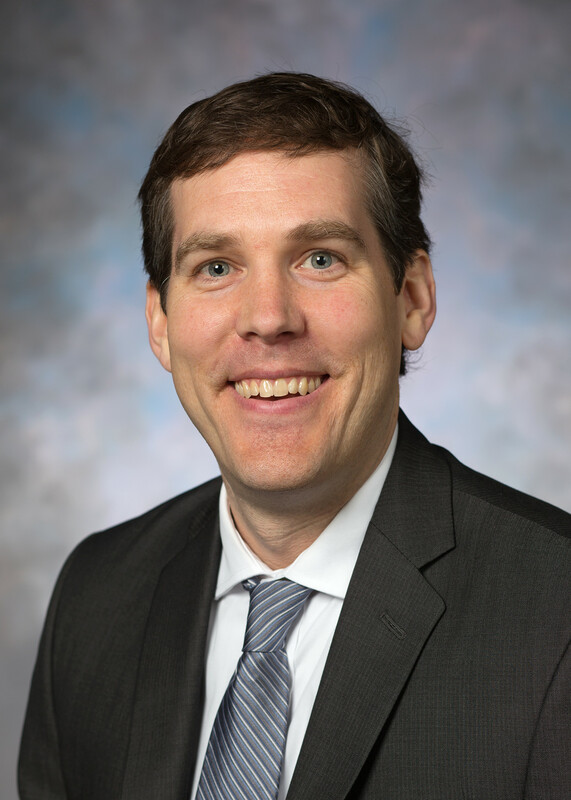 David Wessells currently serves as the Program Manager for Sports and Orthopedic Therapies at Nationwide Children’s Hospital where he has worked for the past 5 years. David has experience managing a multi-site team including strategic planning, financial management, physician relations, recruitment, expansion planning/building design, and billing/coding. David graduated with BS in Psychology in 1997 from University of North Carolina Chapel Hill and his MPT from Northwestern University in 1999. He received his MHA from Ohio University in August, 2018. David has been an active APTA member, currently serving as the Federal Affairs Liaison for the state of Ohio, and as a member of the OPTA State Affairs Committee. David is also active at Northwestern serving as President of the Northwestern University School of Physical Therapy and Human Movement Sciences Alumni Association. David is passionate about leadership growth and excited to be part of the LAMP faculty. He has 11 and 6 year old daughters and in his free time, he enjoys hiking, traveling, and watching sports. Kerry Wood is the former the Director of Clinical Education/Director of PT Student Affairs for a developing DPT program. When the college determined they were not going to continue to develop the program, Kerry returned to her roots serving as a per diem physical therapist in the Acute Care and Inpatient Rehabilitation settings at University of Vermont Medical Center. 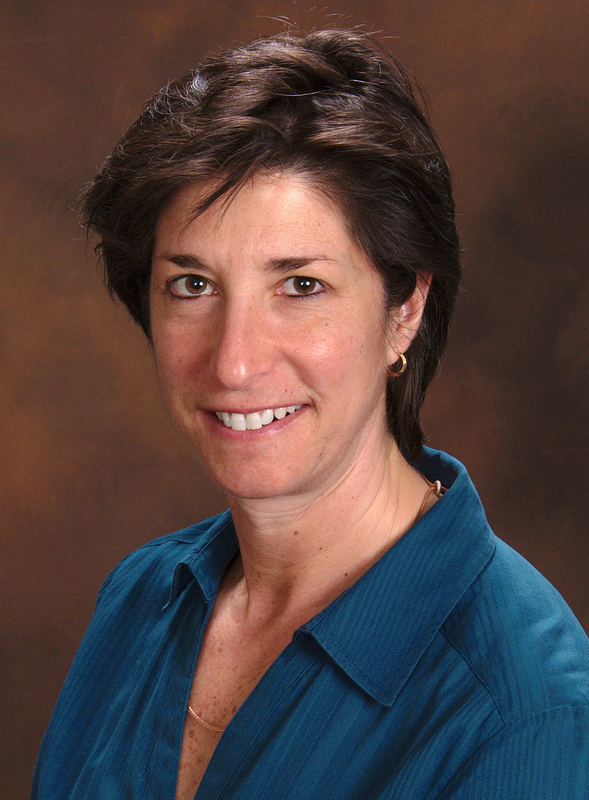 Kerry spent more than 25 years in management for the Acute Inpatient Rehabilitation Center of the University of Vermont Medical Center, and serving as an adjunct professor at Simmons College and the University of Vermont; Rehabilitation and Movement Sciences prior to her position at the developing DPT program. Kerry has been involved with HPA The Catalyst and APTA in various capacities, including Vice President of HPA, serving on various task forces, LAMP faculty member, committee member and board member. She loves patient care, sharing this life journey with her best friend and husband, Richard Wood, time with family and friends, and being “Mimi” to her grandchildren. Kerry’s passion for global health and social responsibility are fueled by learning and sharing of her Native American Abenaki heritage and she spends her free time making traditional Abenaki Baskets. 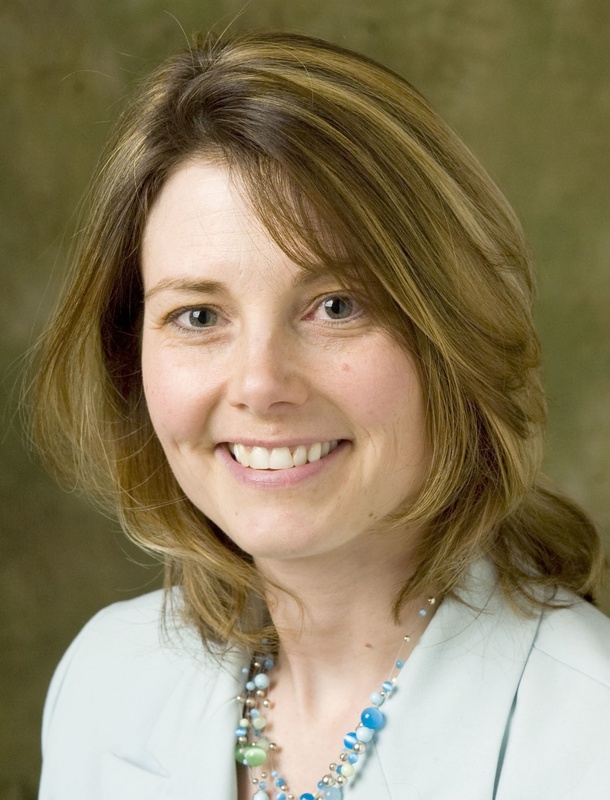 Stacey Zeigler is a Clinical Professor of Physical Therapy at Clarkson University and is the President/CEO of Fun in Aging Physical Therapy, providing in-home fitness and wellness programming for older adults. She earned her B.S. degree in Physical Therapy in 1994 from Upstate Medical University in Syracuse, NY. She holds a Master of Science degree in Community Health Administration and Wellness Promotion from California College for Health Sciences, became a board certified geriatric specialist in 2001, and completed her Doctor of Physical Therapy degree from Simmons College in January 2005. Stacey’s clinical background encompasses a wide variety of settings including home health, acute care, out-patient orthopedics, in-patient rehabilitation, skilled nursing, hospice care and cardiopulmonary rehab. In addition to her clinical work, Stacey has also been involved in therapy services management and leadership throughout her career including roles as the Chief of physical therapy at the U.S. Army Health Clinic in Hanau, Germany, serving as a hospital assistant administrator in Northern New York and most recently as private practice owner. Stacey’s passion is to inspire those she serves to be the best that they can be through her work with students at Clarkson, the community of older adults through her private practice and volunteerism, with new and emerging leaders as a faculty member for HPA-LAMP, and with her family.